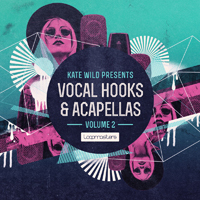 Big Fish Audio - All In One - Vocal Chops Bundle - 3 Diginoiz Vocal Chop products in one bundle! 3 Diginoiz Vocal Chop products in one bundle! Ladies and gentlemen! We are proud to present a bundle with Diginoiz bestsellers containing loops with one of the most popular instruments last year! 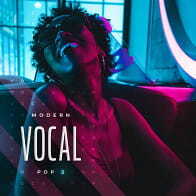 Vocal chop loops! 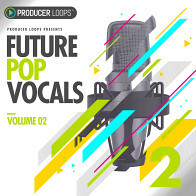 Used in almost all modern genres this year – from Trap, R&B to Pop, Edm and others. From Justin Bieber, Dj Mustard to Dj Snake and many more! Vocal chops are present everywhere! So from now on you can get 3 Diginoiz Vocal Chop products in one bundle, with a great discounted price, almost 70% discount! PLEASE NOTE: Drum loops and other instrument than Vocals are NOT INCLUDED in this pack and they are used in the MP3 Demo for demo purposes only! 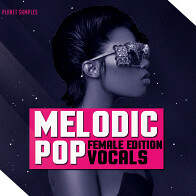 This pack contains only vocal loops and midi files. It is 250 wav loops (150 dry, 100 wet (duplicated with fxes) and 100 midi loops with chords that fit to the chop loops. 713 Mb material (24-bit WAV, MIDI) ready to use in your favorite sampler or sequencer. 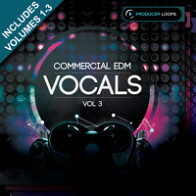 The Following End User License Agreement is included with All In One - Vocal Chops Bundle. 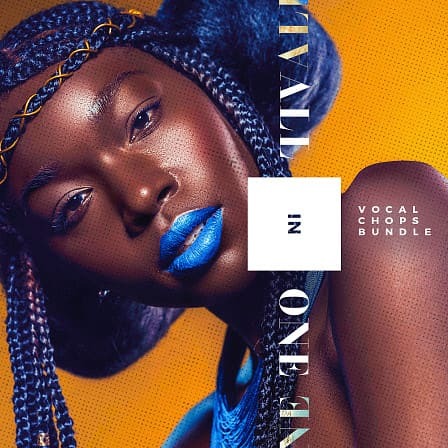 This License is only valid for the individual who has purchased an unopened, new and lawfully made copy of All In One - Vocal Chops Bundle from a dealer or distributor authorized by Big Fish Audio.